Titleist Sun hat great on or off the course! Good sunhat on or off course. I used it in holiday at the beach. Good fit. Would recommend. 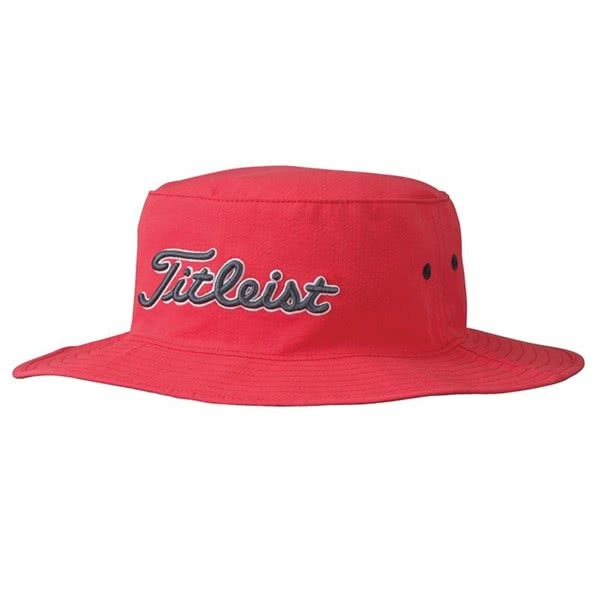 The Titleist Performance Seersucker Sun Hat features a bucket style design for enhanced protection and coverage from the sun. Titleist have used a premium cotton that features metal eyelets for the perfect blend of comfort and added ventilation. 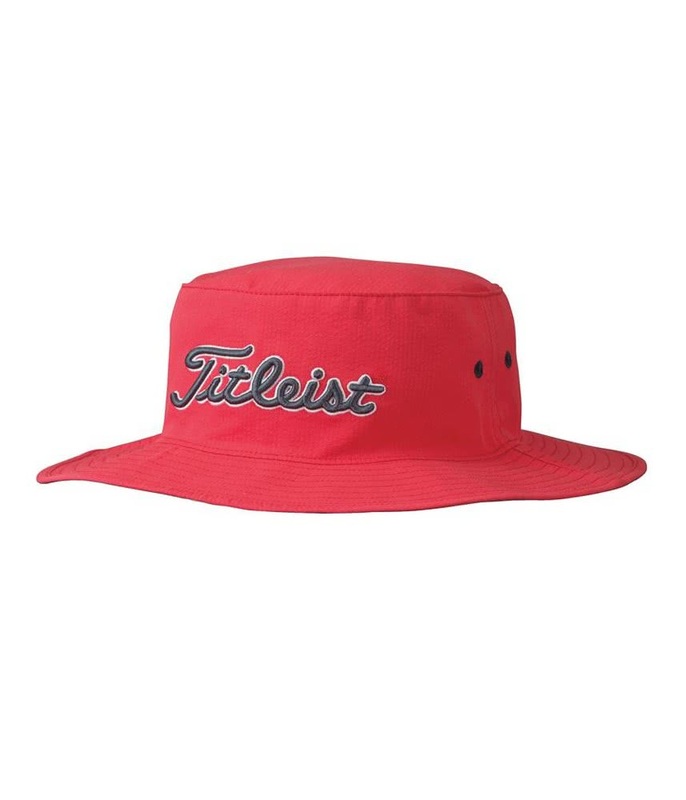 The bucket style Seersucker hat will give you incredible 360° protection, the design also provide excellent versatility that will allow you to wear on or off the golf course.